It’s always a thrill to perform with top-level guest soloists. They feed the collective soul of the orchestra and often elevate concerts into highly memorable events. 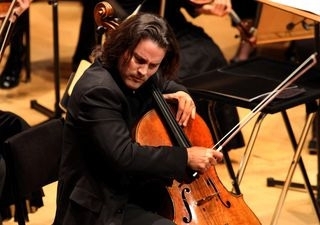 American cellist Zuill Bailey brought that kind of electricity to the final concerts of the Williamsburg (Virginia) Symphonia season Monday and Tuesday evening. Bailey performed Robert Schumann’s restless and sometimes thorny Cello Concerto with soulfulness and ease. During rehearsals and performances, I was impressed with the singing tone he drew from his 1693 Matteo Gofriller cello, previously owned by Mischa Schneider of the Budapest String Quartet. At moments in the second movement of the Schumann, the music became a barely audible whisper. Before performing the Prelude from J.S. Bach’s First Solo Cello Suite as an encore, Bailey reminded the audience that in 1693, the year his instrument was made, Williamsburg’s College of William and Mary was founded and Bach was 8 years old. 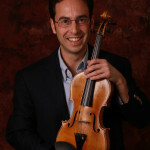 In addition to an international career as a soloist and chamber musician, Zuill Bailey serves on the faculty of the University of Texas at El Paso. 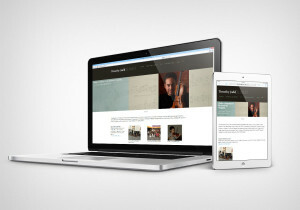 He is Artistic Director of the Northwest Bach Festival in Spokane, Washington. You may have seen (and heard) him on the popular HBO series, Oz, where his instrument’s endpin became a murder weapon. Explore Zuill Bailey’s extensive discography here and on iTunes. Here is the Prelude from J.S. Bach’s Suite for Solo Cello, No. 1. 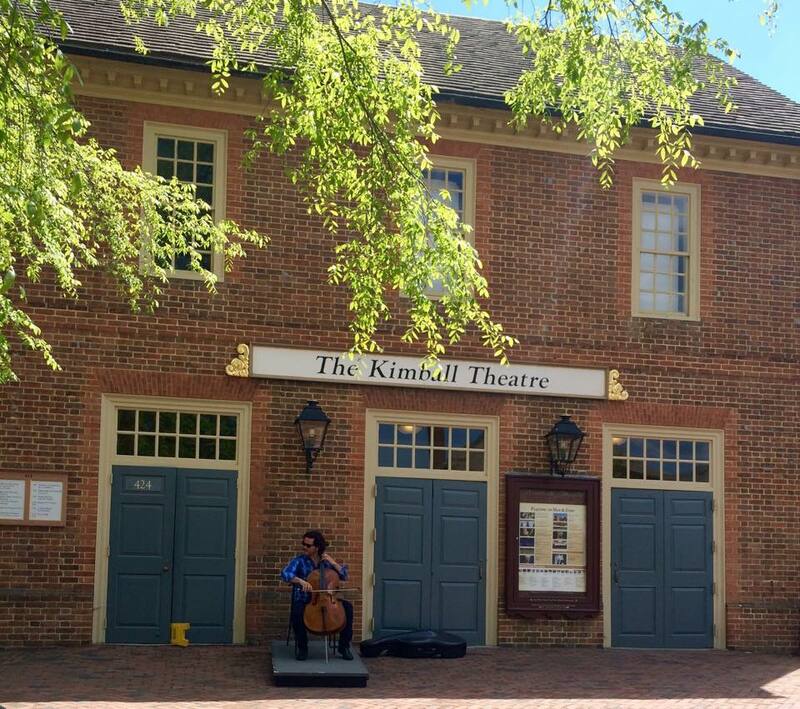 Cellist Zuill Bailey gives an impromptu performance of solo Bach in Williamsburg, Virginia on May 3.